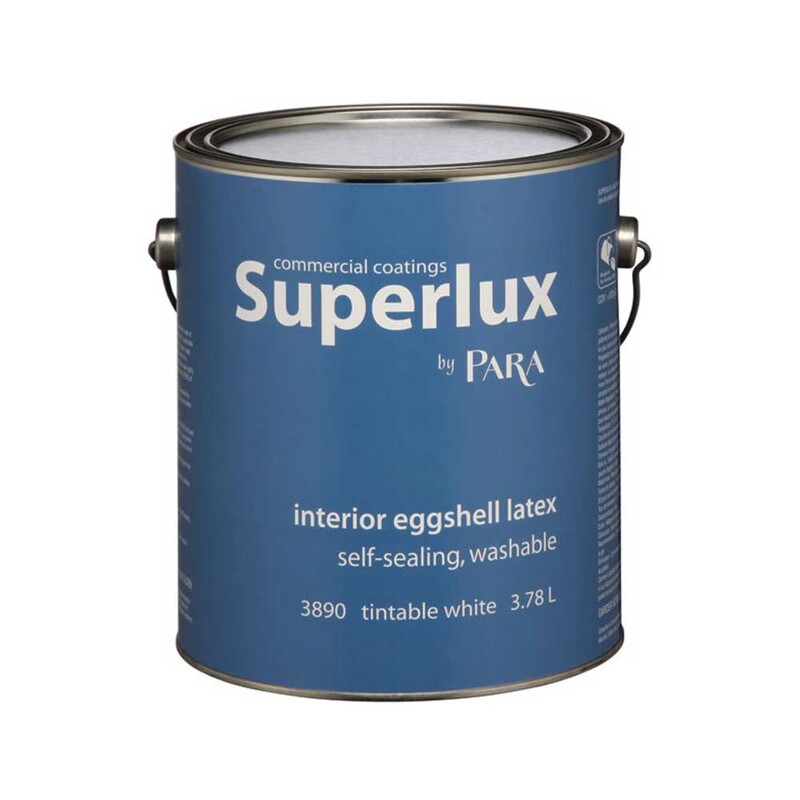 Professional quality interior water-based paint formulated for walls and ceilings in any room in a house. May be applied directly on new gypsum (drywall). Great hiding power and adhesion properties. Self-primer product; may be applied directly to new gypsum (drywall).